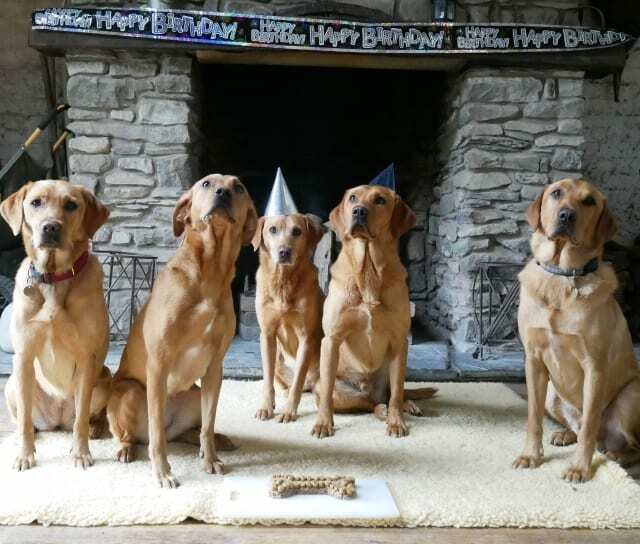 Party Time at The Dog House! Preheat the oven to 180 degrees Celsius​. Combine the ​flour, egg and vegetable oil in a bowl. Stir in peanut butter and honey and mix well. Add in vanilla extract and grated carrot. Bake in a tin for ​40​ minutes.